It was our first Coins and Banknotes auction of the year with over 520 lots for keen bidders to choose from. 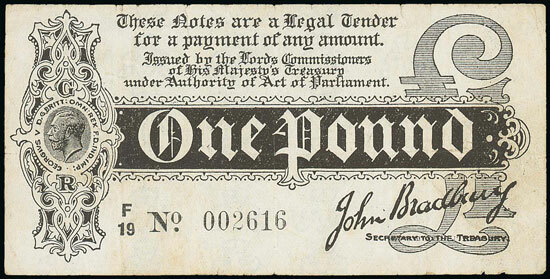 We began with the British Banknotes section and this Bradbury 1914 first issue £1. It realised £177. 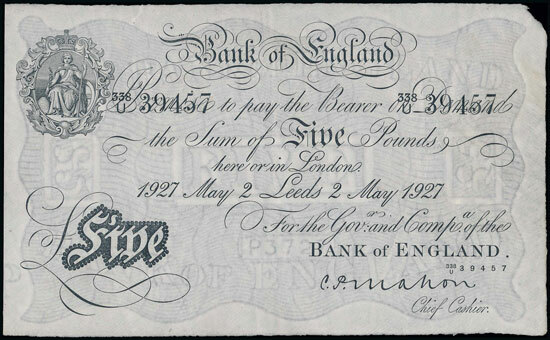 This Mahon Leeds Branch 1927 (2 May) £5, graded as fine, sold for £283. 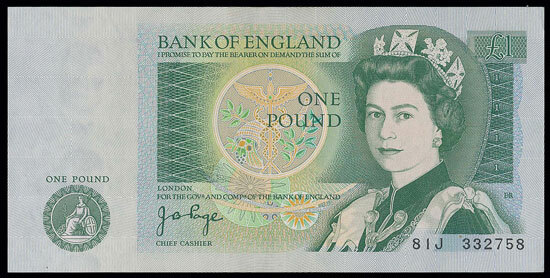 More modern banknotes we also represented with this Page 1978 £1 experimental issue achieving £165. 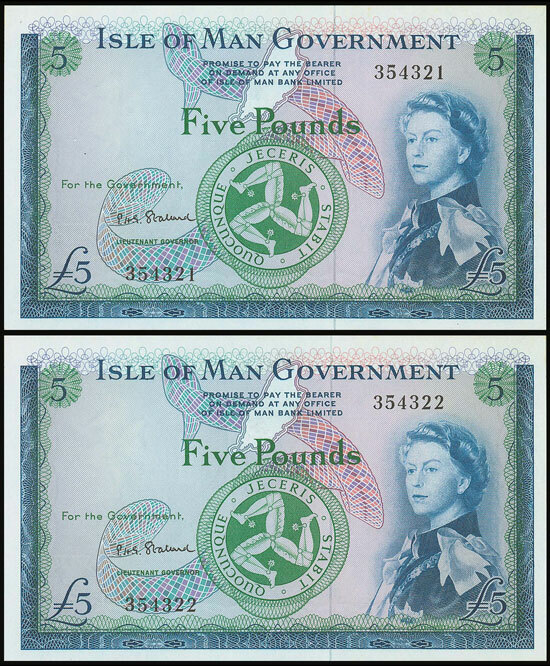 In the world banknotes section this pair of Isle of Man sequentially numbered £5, both graded as uncirculated sold for a combined total of £613. 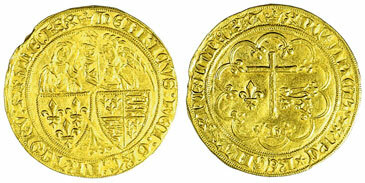 Moving on to the British coins section this lovely Henry VI Anglo-gallic hammered gold Salut d’or realised £855. 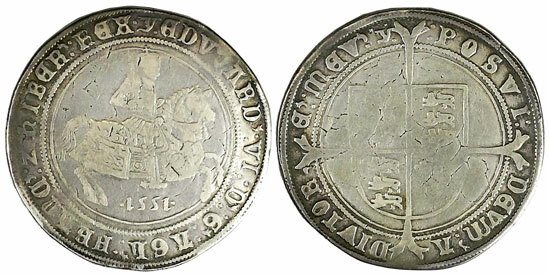 This Edward VI 1551 crown sold for £649. 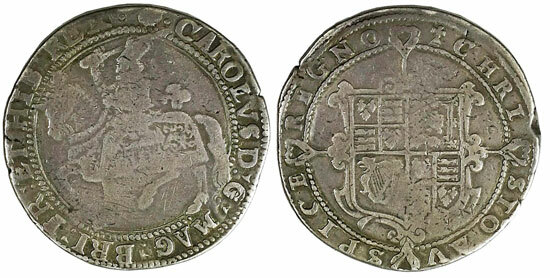 And this Charles I crown also achieved £649. In the gold coins section this 1804 half guinea realised £365. 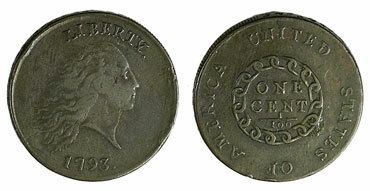 The highlight of the world coins section and arguably the entire auction was this USA 1793 flowing hair cent which sold for a whopping £24,780! There was an excellent ancient coin section in this auction. Highlights include this Caligula denarius which realised £436. This Nero denarius which sold for £401. And this Zeno solidus which achieved £259. Our next coin and banknote auction will be held on Wednesday 19th April 2017. Look out for the full catalogue for this sale, which will appear on our website in the next few weeks. Also keep an eye on our Twitter and Facebook pages which will include updates of our latest auction news.